Elon Musk’s SpaceX, a space transportation and aerospace manufacturer, has successfully landed another one of its Falcon 9 rockets. The flight, which took place on August 14th, was intended to boost a commercial satellite into orbit and has, without question, succeeded. 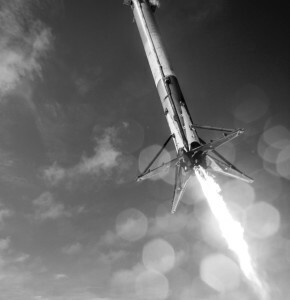 This is just another entry in a long list of victories for SpaceX, who have now successfully and safely landed 6 out of 11 Falcon 9 rockets at land and at sea, during both night and day. The landings at sea are by far the most impressive, with these massive 15-story rocket boosters landing autonomously on barges the size of just a football field, constantly moving and shifting with the waves. 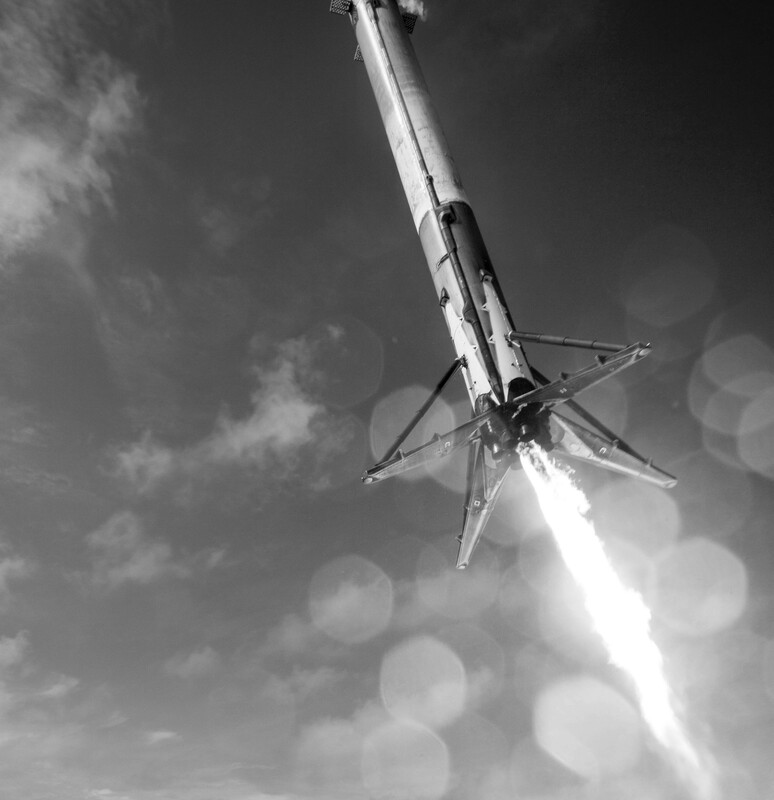 SpaceX has been racking up safe landings over the past two years, and the space transportation corporation is more than a little proud of that fact. They’ve publically published their flight records for others to see, use and research. As their record grows more and more consistent, there are rumours of sending up rockets with civilians in them, and fantasies of manned missions to Mars. But those are years away. Still, with each successful launch, and each safe landing, we get closer and closer to achieving things like space tourism, space elevators, and humans on Mars. Only time will tell.